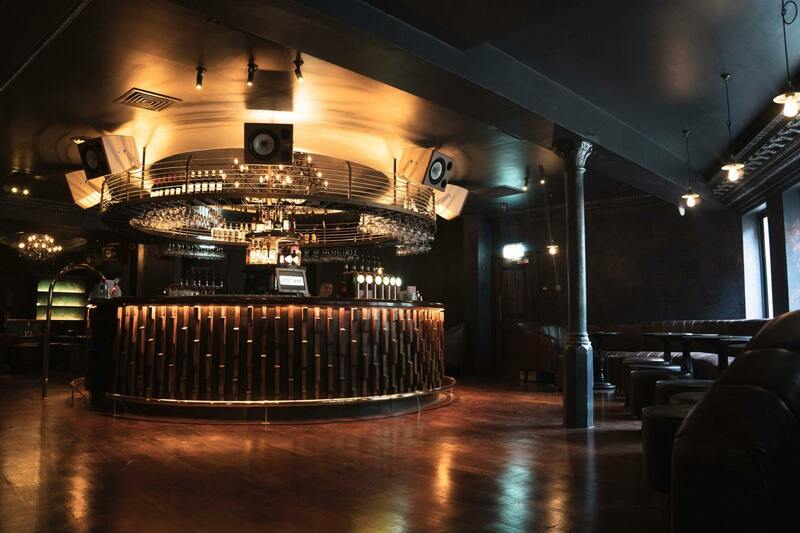 One of Dublin's most iconic clubs has been transformed into a live music venue. 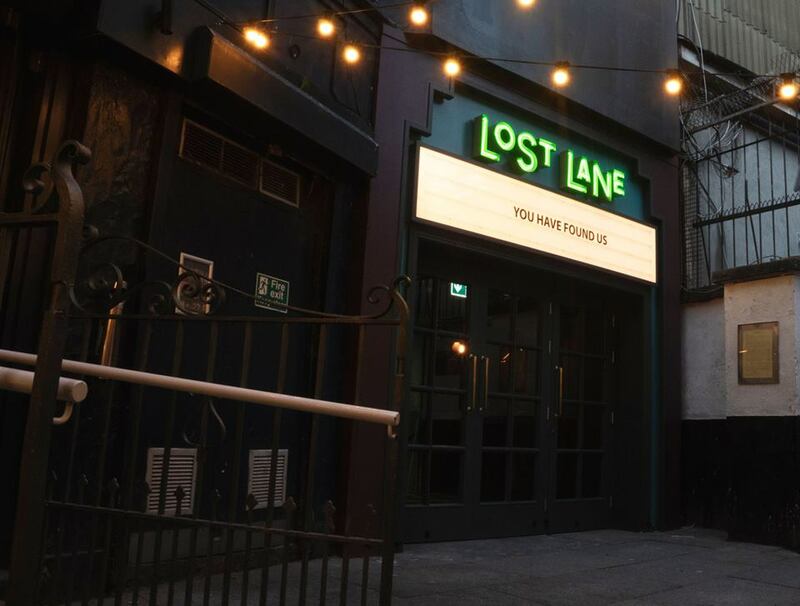 Lost Lane, where Lillie's once stood, hopes to become the "home of live music in Dublin". 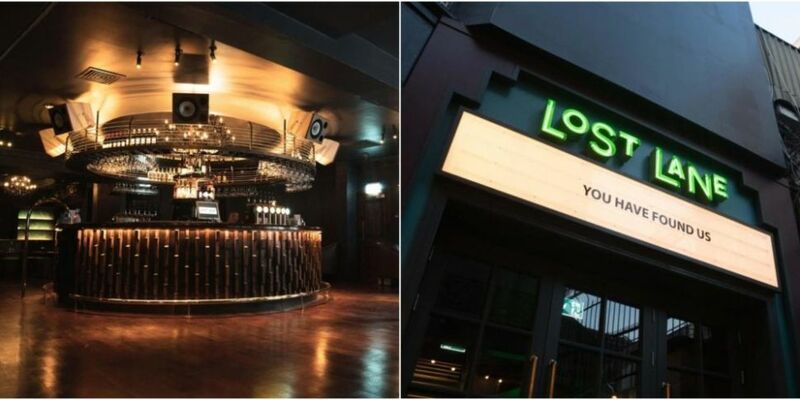 The new venue at the bottom of Grafton Street officially opens to the public tonight, Friday 12th April, 2019. The Porterhouse Group has designed Lost Lane to "provide a platform to shine a light on the ones to watch within the music industry". 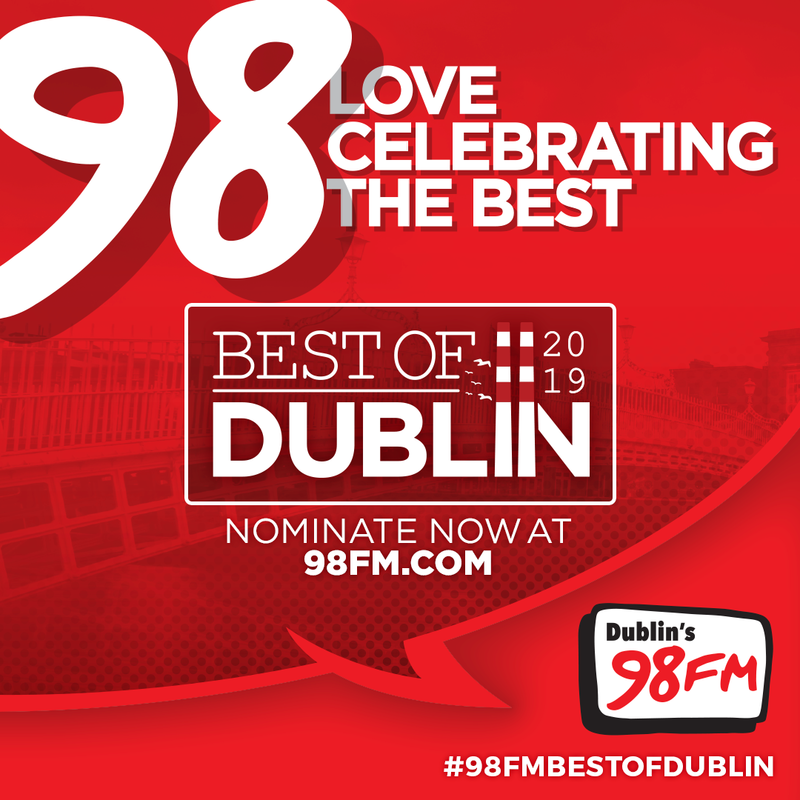 Artists will span a diverse range of acts from across the Irish and international music scene, and genres from rock and indie, to jazz and trad bands. 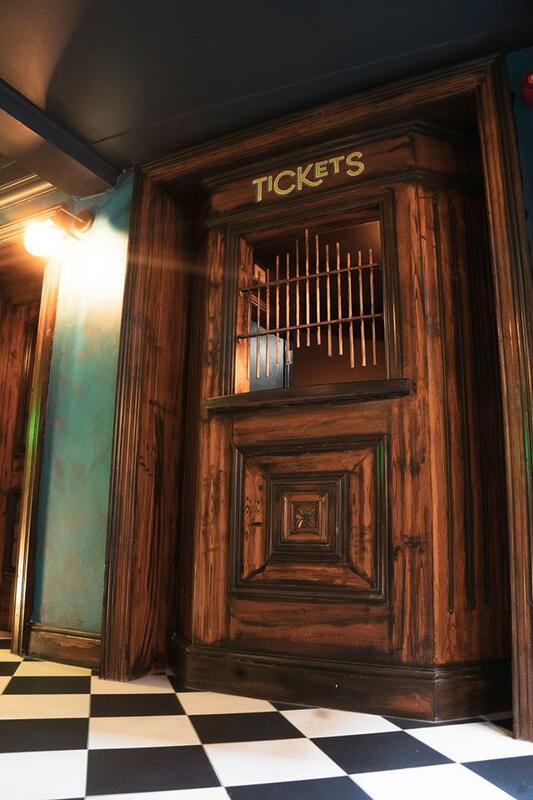 Lost Lane, which can hold 280 people during live performances, is open seven days a week. Entry to live performances will be free on Mondays, but will be ticketed for main acts every other day. When bands finish at 11pm, DJs will take over and the venue will open up to 600 non-ticket holders. 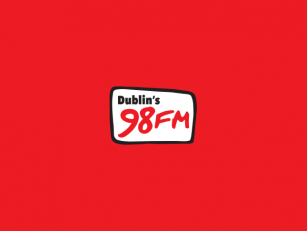 DJ Nialler9, a new female DJ collab called Lost & Sound and Kormac’s Big Band are among the acts already confirmed to have nights at Lost Lane. You can find out more information about upcoming events here. Lost Lane "Designed For Live Performers"
Facilities for artists include fully equipped dressing room and production office for touring crew. 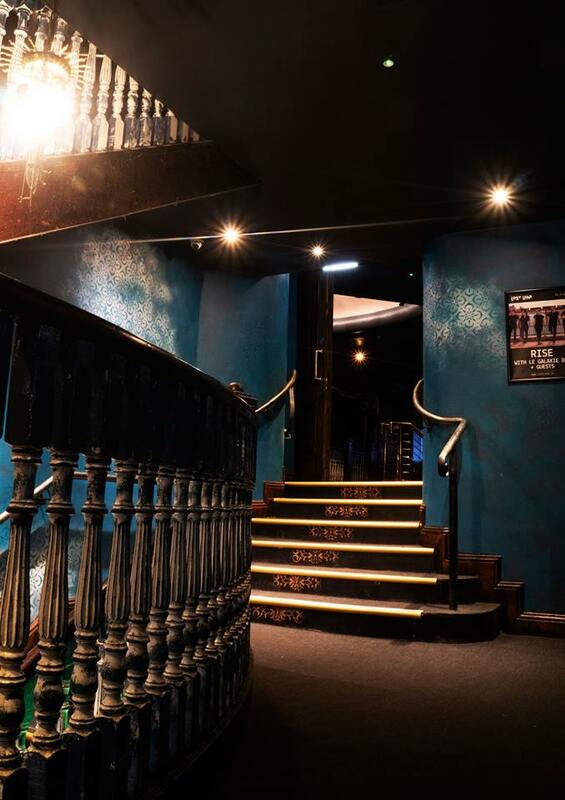 The venue’s top floor features The Singer’s House, a private space for artists use as Green Room/After Show area. 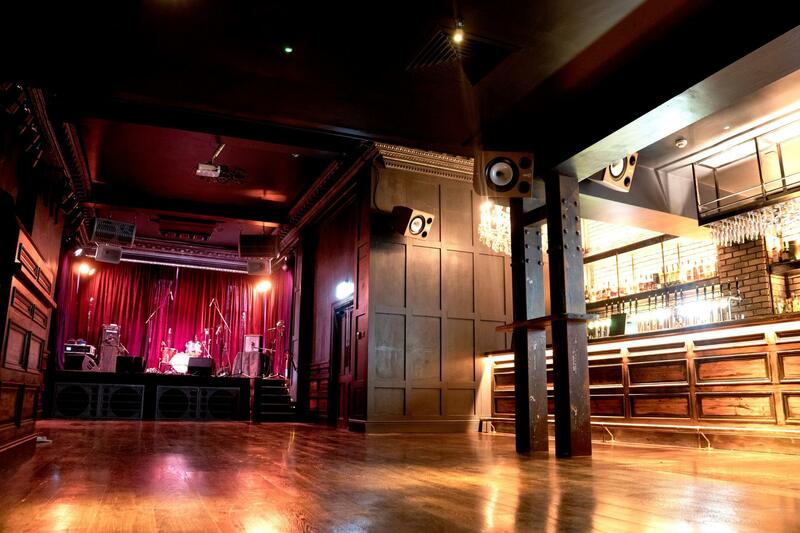 It will also be available for private function hire, and comes with its own bar and piano.